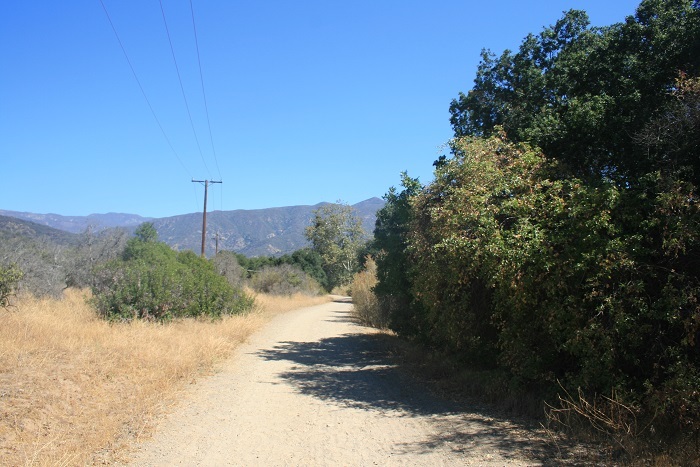 Location: End of Meyers Road, Ojai. From Highway 101, take Highway 33 north for 11.2 miles. Turn left on Highway 150/Baldwin Road. Take a quick right on South La Luna Road. Go 1.5 miles to El Roblar Drive and turn left. Go 0.2 miles to Rice Road. Turn right and go 0.5 miles to Meyer Road. Follow Meyer Road into the park (watch out for speed bumps.) The park is open daily at 8am until 7:30pm from April to October; until 5pm from November to March. 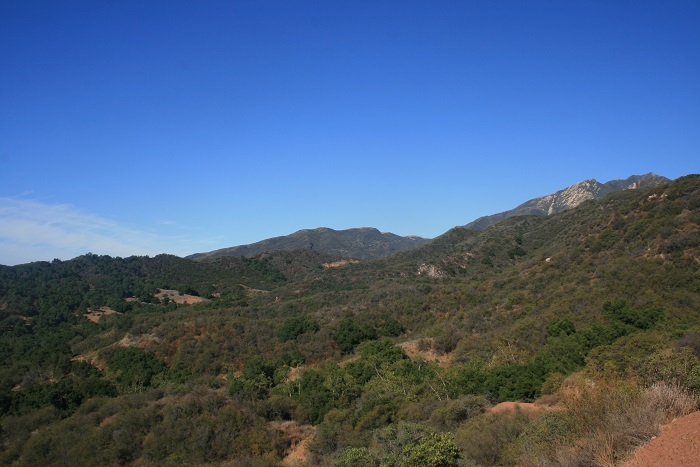 The 1,591-acre Ventura River Preserve is one of the newer (2003) pockets of open space in Ventura County. 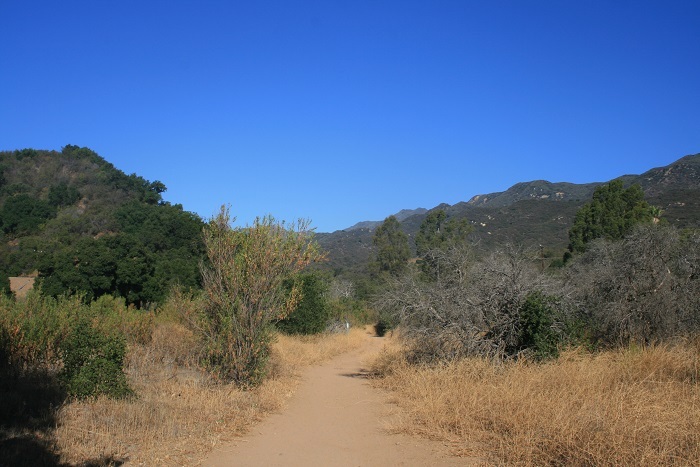 There are many possible routes of all distances in the park and it’s an enjoyable place to wander without having a specific plan, but if you’re not sure where to start, try this nearly 5-mile loop that explores two canyons that feed into the Ventura River. 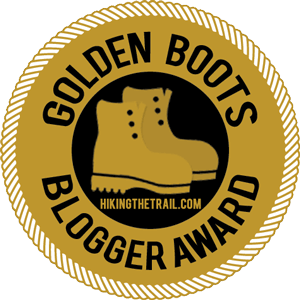 Novice hikers will enjoy the moderate grades, scenic variety and easy navigation and even veterans will likely be impressed. 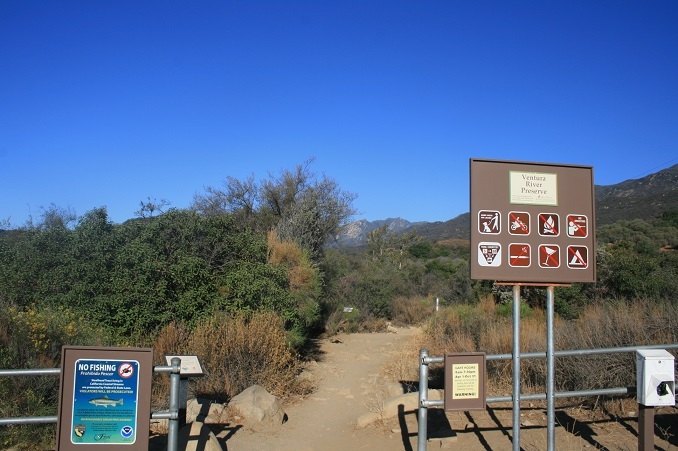 From the trail head, follow the signs into the park. Turn immediately right (the left fork leads to an alternate trail head, an option if you want a longer hike). 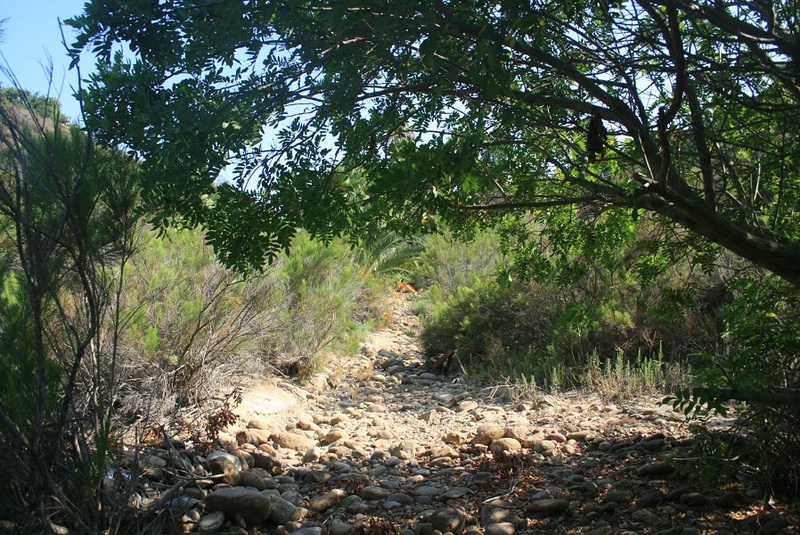 The trail curves down into the Ventura River, which is completely dry as of this writing. In the spring, following heavy rains, the water may present an obstacle, but online reports have indicated that even under such conditions it’s a doable rock-hop. Follow the trail out of the river bed and merge with a fire road, soon reaching the junction of the Willis and Rice Canyon Trails. 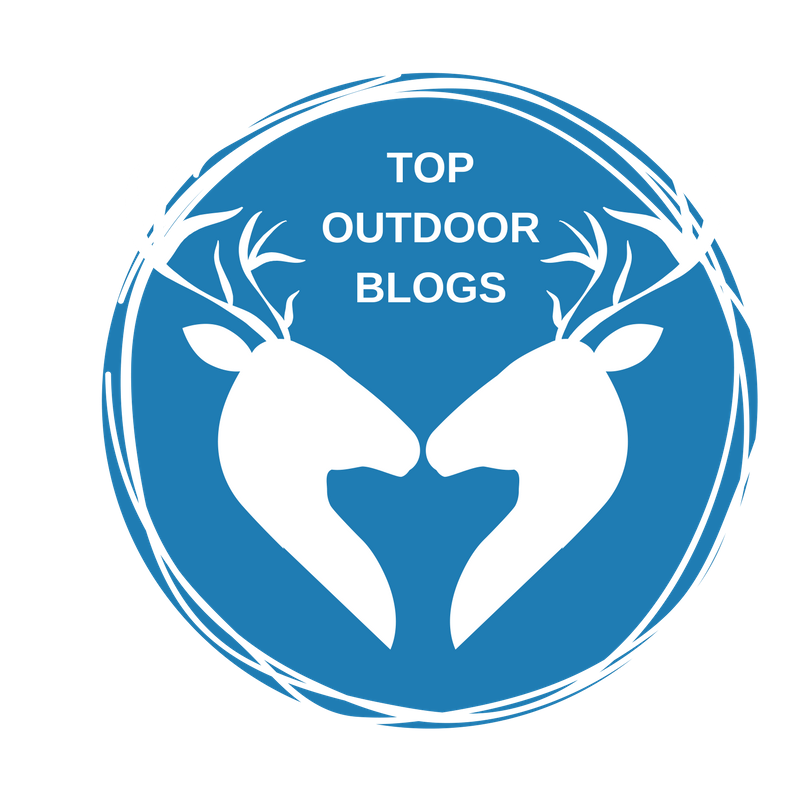 The loop can be done in either direction, but by going counter-clockwise, you can knock out the less attractive portions of the hike first and save the scenic descent through Willis Canyon for last. 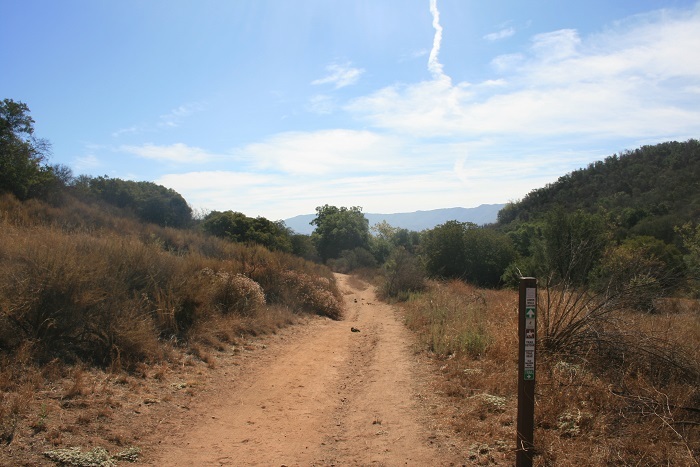 Follow the trail through a fenced-in easement and stay left as the Kennedy Ridge Trail branches off. You drop into oak-shaded Rice Canyon and begin a gradual ascent, passing by a green metal gate into the Los Padres National Forest about a mile from the start. 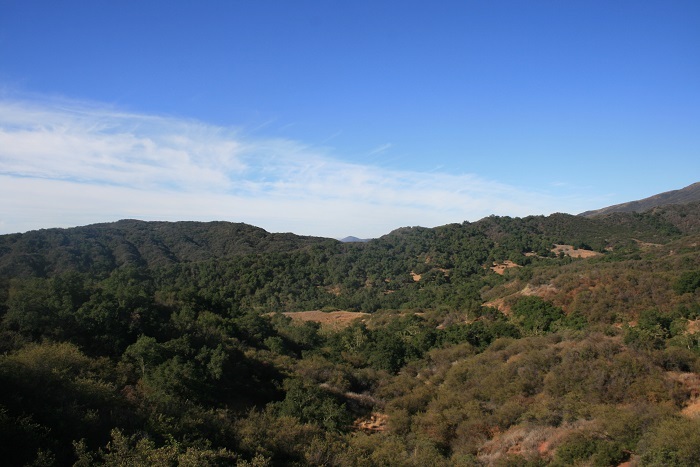 More ascent–first under oaks, then exposed–brings you to the top of a ridge (1.8 miles) where you get an excellent view to the south and west. Below you is El Nido Meadow. 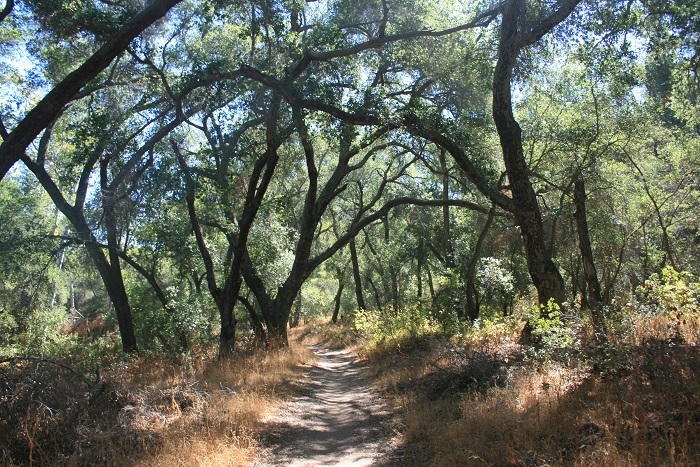 The trail drops back toward Willis Canyon, reaching a junction. The left fork heads through El Nido Meadow while the right fork heads toward Willis Canyon. The two trails soon meet up, but if you take the right route, make sure you stay left at the next intersection. 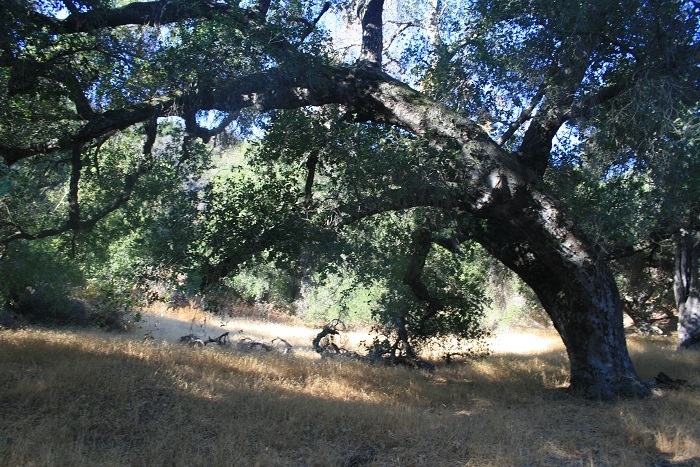 At about 2.7 miles, the trails meet in an attractive oak woodland where a bench makes for a perfect rest spot. 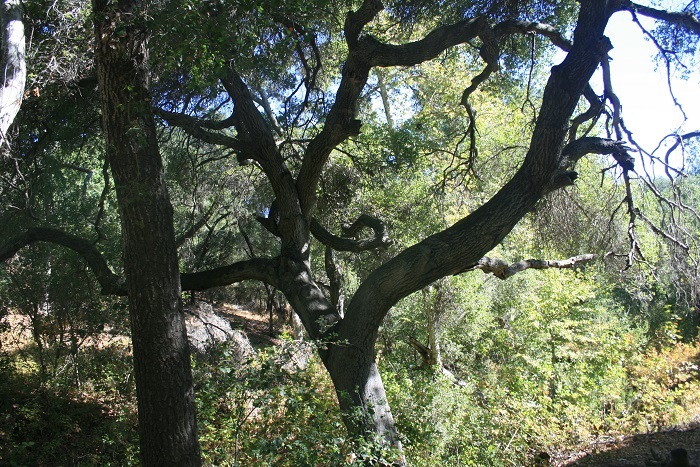 (The Chaparral Crest Trail branches out here too, climbing out of the canyon, but as of this writing its upper reaches are blocked by a barbed wire fence.) 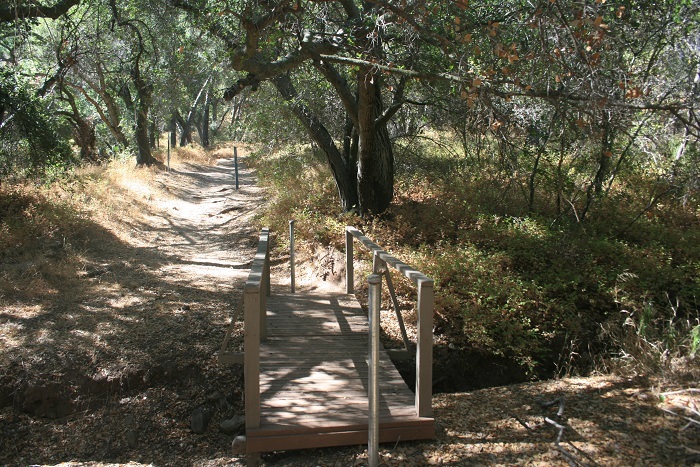 Follow the Willis Canyon Trail over a footbridge and begin a very enjoyable descent through the thick cover of oaks and sycamores. You cross the Willis Canyon stream bed and leave the woods, making a brief climb. 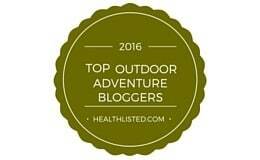 Stay left at a junction with a trail leading to the Riverview Trail Head and descend to a paved road. On the opposite side of the road, stay straight as a dirt road branches off to the left. Follow the road as it also bends to the left, heading north back toward the junction with the Rice Canyon Trail. Retrace your steps back to the parking lot.